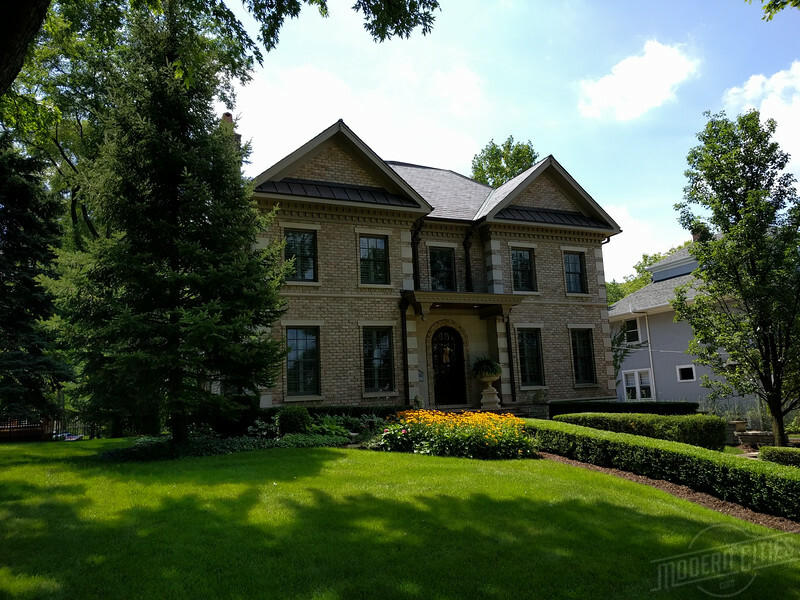 Hinsdale: McMansions and Teardowns, or Preservation? 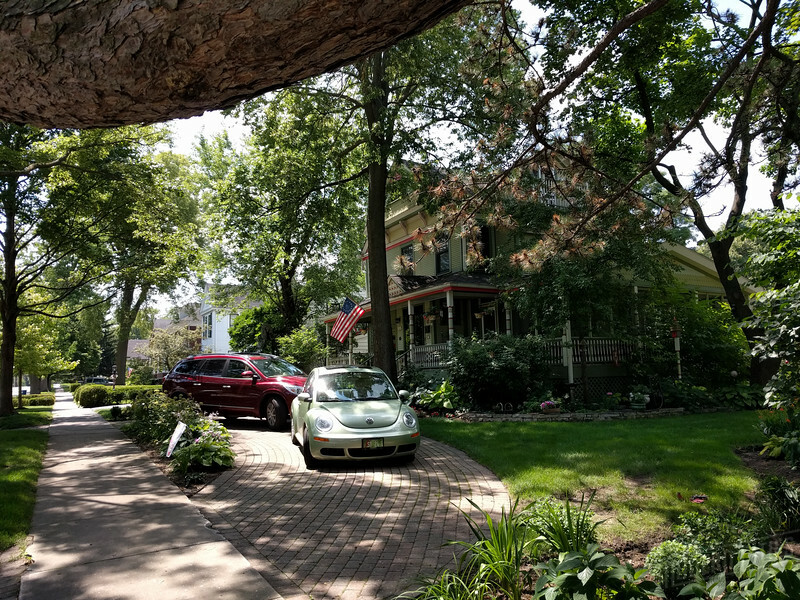 Prized for its easy commute to Chicago, Hinsdale is a suburban community teetering between the economic reality of teardowns and the desire of preserve as much of its historic character as possible. Is there a lesson worth learning for communities with similar challenges across the country? Hinsdale is a community teetering between teardowns and preservation. Incorporated in 1873, the village with a population of 16,816, could be called the quintessential suburb. 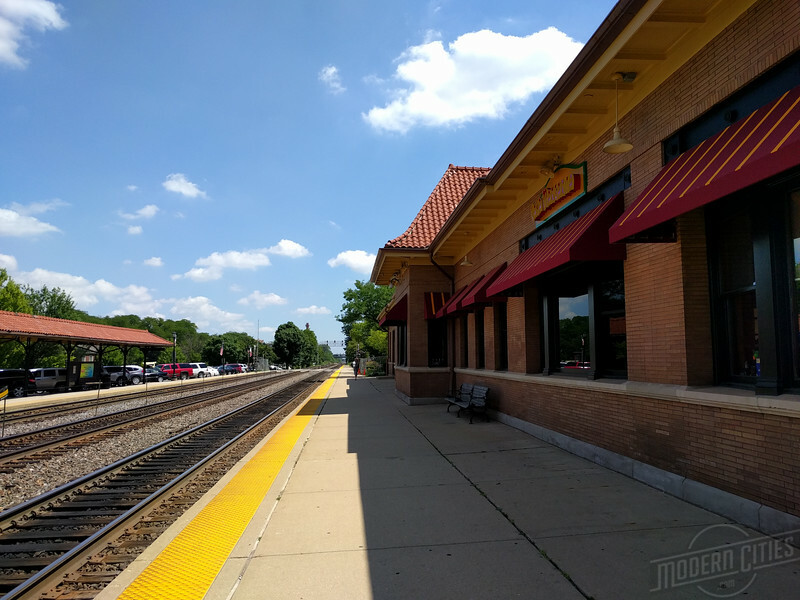 A 22-minute express Metra train from downtown Chicago, Hinsdale’s landscape is characterized by pristine public spaces, wooded topography and a quaint historic pedestrian friendly downtown. However, the amenities that make it special, have also led to the built-out 4.6 square mile community being listed in the top 1% of the wealthiest towns in Illinois. Despite being known for its historic architecture, being a highly desirable place to live has led to 30% of its historic building stock being demolished for new construction, also known as McMansions. Coined in the early 1980s, the term “McMansion” is typically used to describe new construction with no clear architectural style that places emphasis on size rather than quality. This type of architecture became popular nationwide to a segment of the population seeking the amenities of older established communities but the modern conveniences of suburban residential living. According to OakPark.com, since 1986, new homes, have replaced about a third of Hinsdale’s housing stock. Being labeled Chicago’s teardown capital has even led to unique business opportunities, such as Teardown.com. 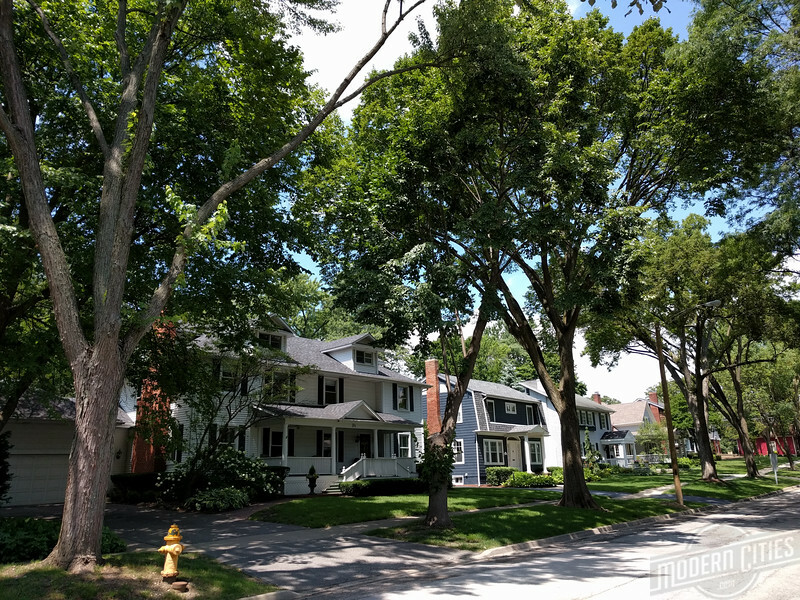 In 2001, Hinsdale resident and former hedge fund manager Brian Hickey established the website to connect sellers of property with redevelopment potential with interested buyers. Today, it’s the largest online marketplace dedicated exclusively to the transaction of redevelopment properties (infill) - teardowns, rehabs and new construction in the country.